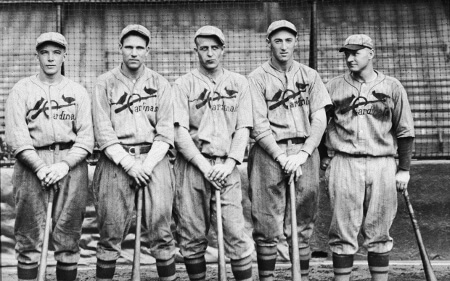 In the 1931 World Series, the St. Louis Cardinals beat the Philadelphia Athletics in seven games, a rematch and reversal of fortunes of the 1930 World Series. The 1926 World Series pitted the NL champion St. Louis Cardinals against the AL champion New York Yankees. The Cardinals defeated the Yankees four games to three in the best-of-seven series, which took place from October 2 to 10, 1926 at Yankee Stadium and Sportsman’s Park.